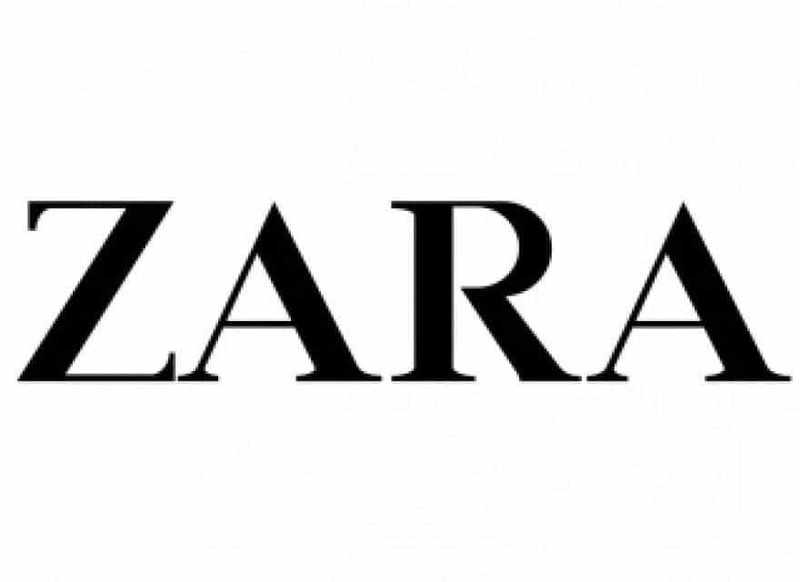 Enjoy the SALE up to -30% at Zara. Not combinable with other promotions. Limited to existing stock. Valid for selected articles.